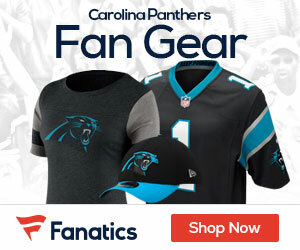 The Carolina Panthers continued their low-budget approach to free agency, signing cornerback Marcus Hudson to a one-year contract on the heels of the deal for reserve offensive lineman Rob Pettiti. Hudson is viewed as a solid special teams contributor. As Darin Gantt of the Rock Hill (S.C.) Herald notes, he played for the San Francisco 49ers previously and that is where the Panthers assistant special teams coach Jeff Rodgers comes from.